After extensive R&D, HKS’ flagship exhaust system is now available with the ultimate performance, sound quality and appearance. 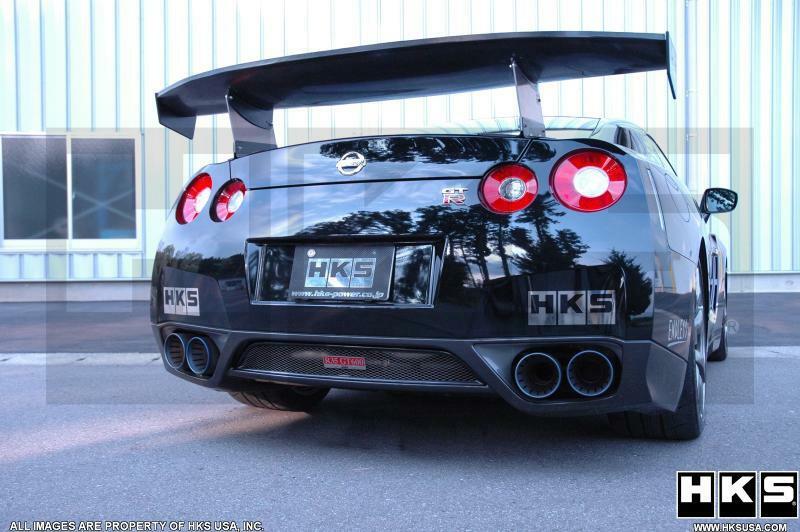 Superior specR is the high end model of the HKS exhaust systems. 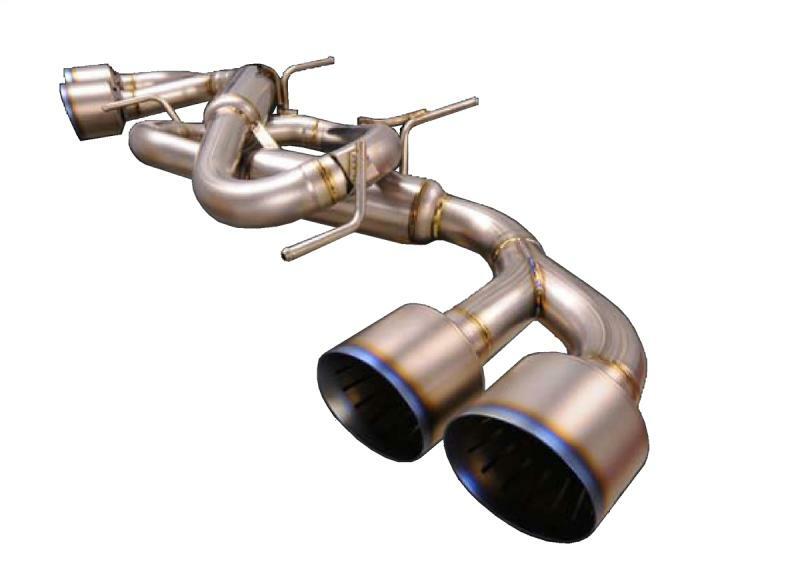 The durable full titanium exhaust system is lightweight and weighs 10kg (22 lbs.) lighter than the stock exhaust system. 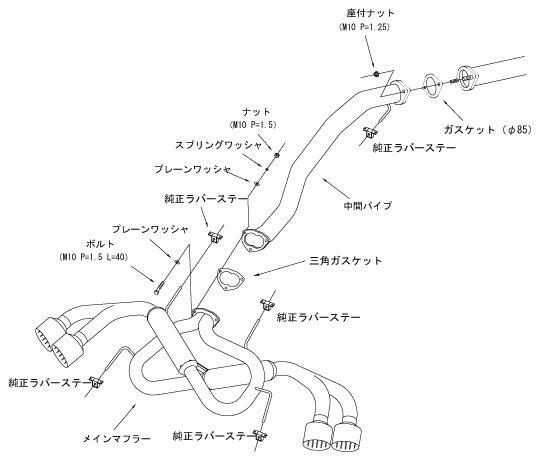 The large radius piping layout optimizes exhaust gas pressure and temperature allowing peak performance and an aggressive exhaust tone. Dual layer titanium tips reduce heat while the functional slits inside the tips assist in noise reduction.